With a variety of layouts and cabin locations our Cabins are ideal for sport groups and older students. 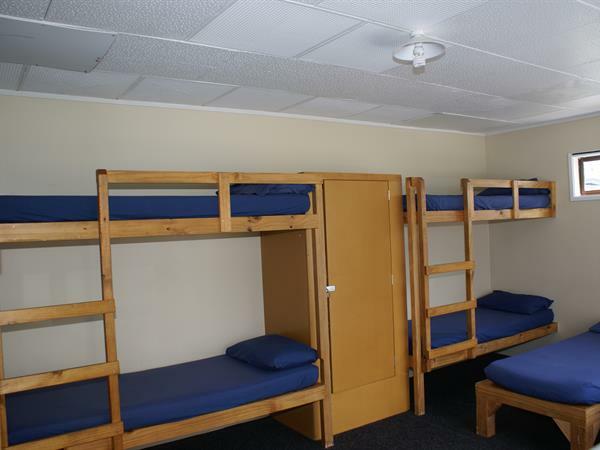 The individual cabins give you the opportunity to keep everyone safe, while allowing the opportunity for small groups to stay together in one room. Please Enquire now to make sure we can book you in for the time you require.